ATP World Tour Uncovered catches up with Pierre-Hugues Herbert and Nicolas Mahut after they became just the third all-French team in the Open Era to win Roland Garros. 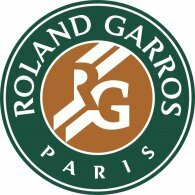 ATP World Tour Uncovered checks in with the 2018 Roland Garros semi-finalists as the second Grand Slam of the season reaches it's climax in Paris. ATP World Tour Uncovered takes a look at the unique challenges of achieving success on the terre battue at Roland Garros. ATP World Tour Uncovered joins Mohamed Safwat to discuss his exciting tournament at Roland Garros, where he made his Grand Slam main draw debut. After Rafael Nadal's 11th Roland Garros triumph, relive each of the Spaniard's championship victories at Roland Garros. Rafael Nadal shows his joy after winning his 11th Roland Garros in career. Dominic Thiem explains his feelings after his defeat against Rafael Nadal today in final. A 30-minute live studio show, it includes highlights of the best matches, expert analysis, exclusive interviews, a daily discussion topic and much, much more. Watch the highlights of the great final between Rafael Nadal and Dominic Thiem. Rafa won in straight sets 6/4 6/3 6/2 and claims his 11th Roland Garros. Dominic Thiem in training before the final. Rafael Nadal in training before the final. Watch the highlights of the two finalists, Rafael Nadal and Dominic Thiem. Rafael Nadal will face Dominic Thiem today at the 2018 Roland-Garros final. To use the Live Streaming service you will need to be logged in and have a funded account or to have placed a bet in the last 24 hours. Any fixture/event on our website which has the Play or Video icon next to it is scheduled to be shown via Live Streaming. Rafael Nadal will face Dominic Thiem in his 11th Roland-Garros final. Rafael Nadal explains his feelings after his success against Juan Martin Del Potro today. 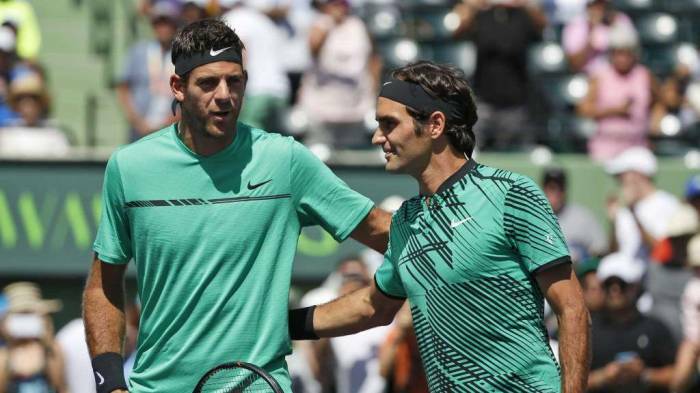 Juan Martin Del Potro explains his feelings after his defeat today against Rafael Nadal. Watch the highlights of the match between Rafael Nadal and Juan Martin Del Potro. Rafa won in straight sets 6/4 6/1 6/2. Dominic Thiem explains his feelings after his success against Marco Cecchinato. Marco Cecchinato explains his feelings after his defeat against Dominic Thiem today. Watch the highlights of the match between Dominic Thiem and Marco Cecchinato. Thiem won in straight sets 7/5 7/6 6/1.